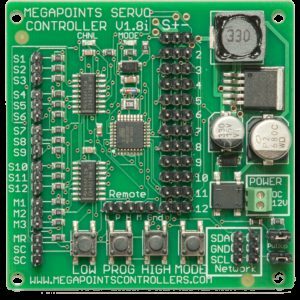 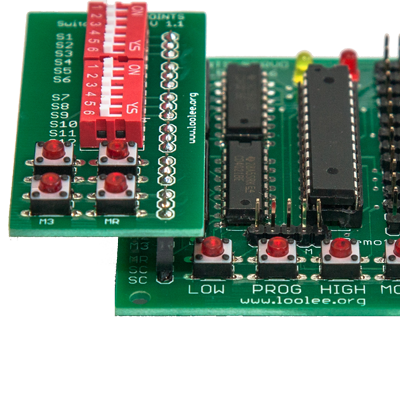 Take control of your Cobalt digital turnout motors with this control board. 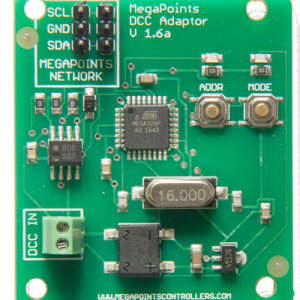 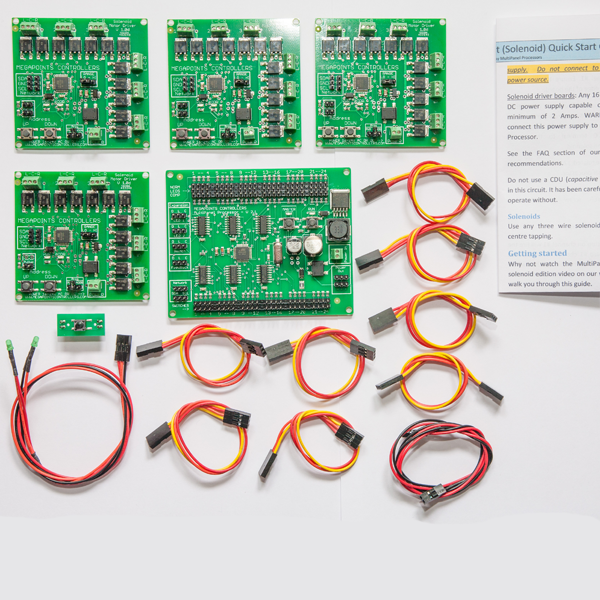 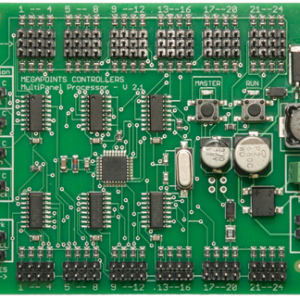 This board allows you to control Cobalt digital IP motors from DCC Concepts via our control panels. 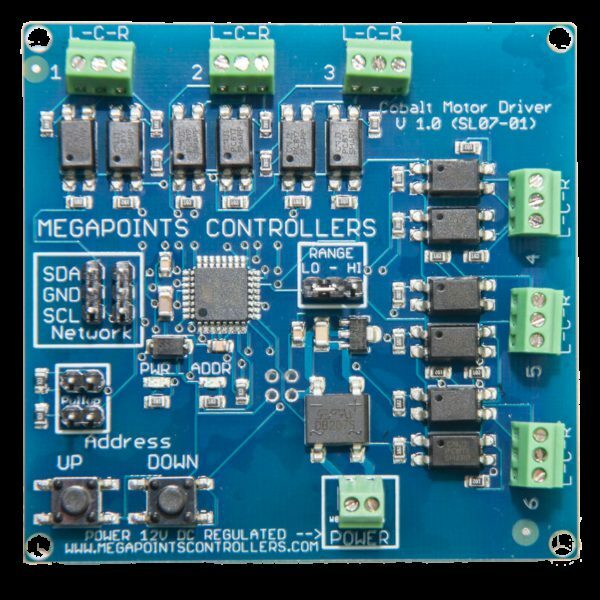 For Cobalt analogue motors you should use the stall motor driver found here. 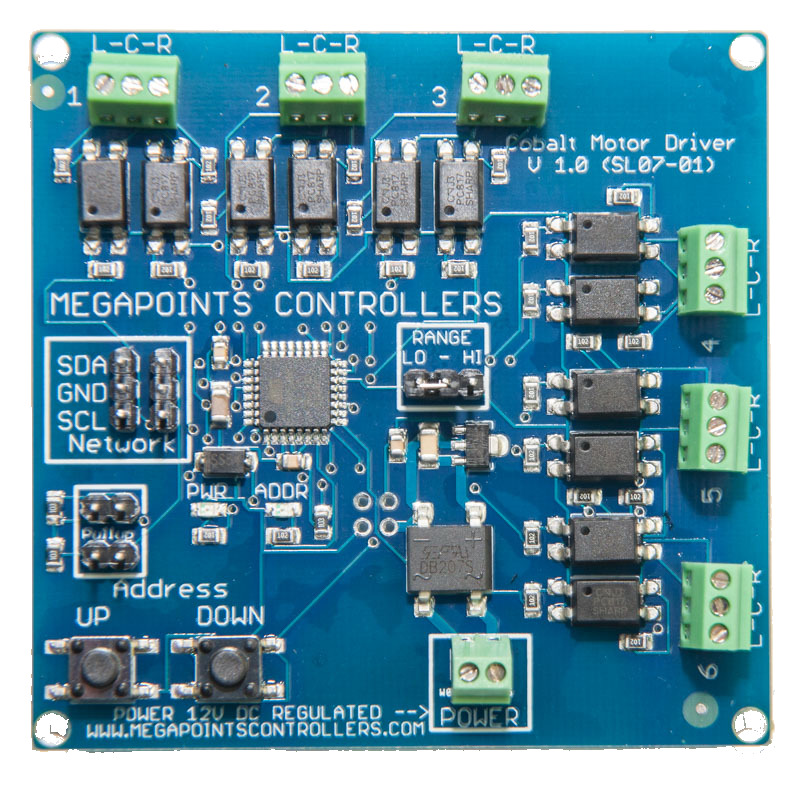 Allows you to connect up to six Cobalt digital IP motors (including the surface mounted type) to our control system.